The ultimate in fast splash landing fun in the area. 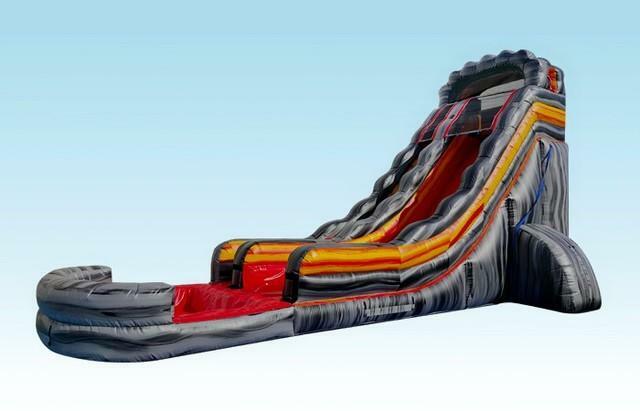 This water slide has a huge pool at the bottom as well as super fast ride to that pool. 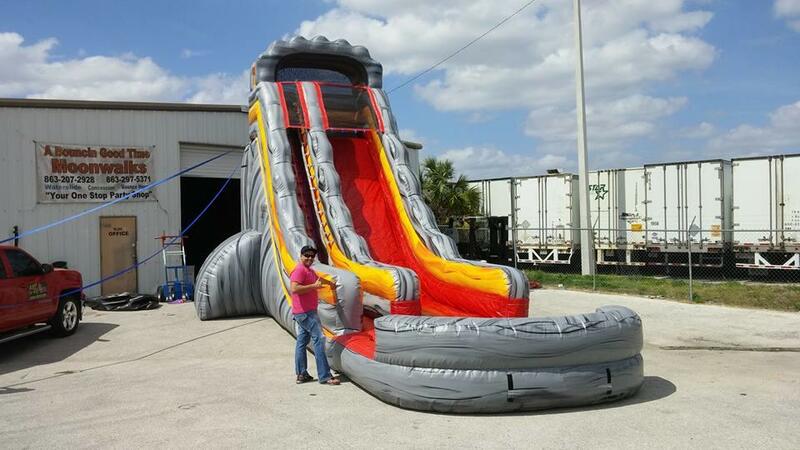 Single lane design with side stabilizers makes this the safest slide in Lakeland and surrounding areas. Be the first to ride the volacano by reserving online or call us at your earliest convenience.